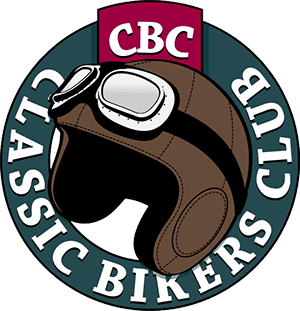 When Howard Earle decided to enter for the 1936 Clubman’s Day at Brooklands he had to make two decisions: What bike he was going to ride, and what he was going to do about his mother. The first decision was easy. 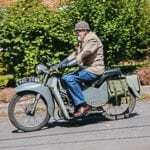 He bought an Excelsior-JAP TT Replica. Introduced as part of the 1932 range, the Excelsior B14 Isle of Man Special Tourist Trophy Model used a racing JAP engine and a frame identical to the work’s racers. Howard Earle never lost his need for speed. 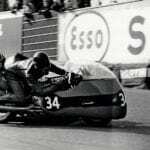 He later raced in the Manx GP and the French GP, and competed in hydroplane racing into his seventies. 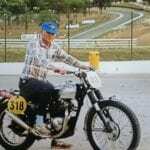 He also rode a Honda CX500 until he was about 80. Some Clubman! 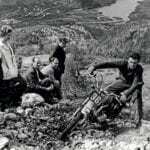 A year later the TT Replica continued with only minor changes and the C prefix to denote 1933 – the year that Howard’s bike was built. Webb forks, 21in wheels with 7in forged steel brake drums front and rear, a big Amal racing carb and a Burman three-speed close ratio gearbox were all standard, along with a tool kit and a Tecalemit grease gun. 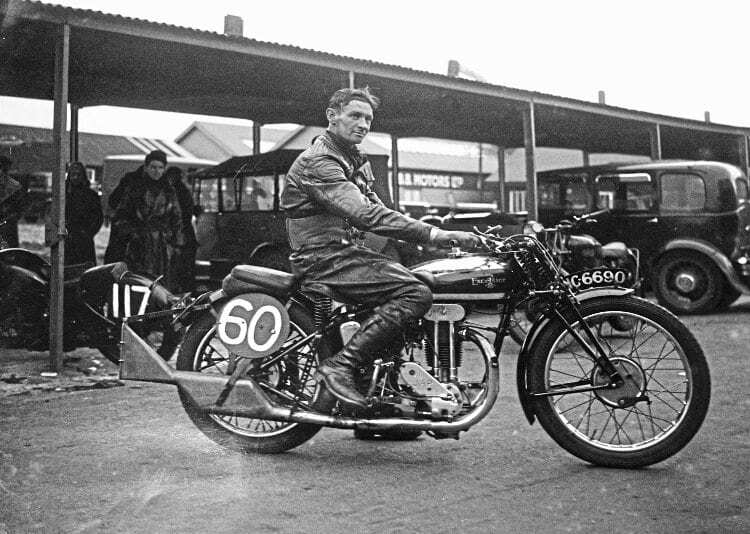 Announced in time for the 1931 TT, the 500cc JAP engine was so small that it was headlined ‘A 500 that looks like a 250’ and The Motor Cycle reported the two-valve single was quite the finest racing unit to have ever left the factory. 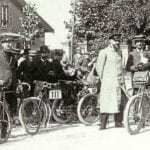 While the 1930 engine weighed 86lb (39kg), the new version scaled only 67lb (30kg). Unlike the 250 and 350cc versions, the 500 used a single exhaust port because acceleration and power output were found to be better than with a twin port. The down-swept inlet port was smaller than used on the earlier engine, and offset to the exhaust port to promote turbulence in the combustion chamber. The pushrods were enclosed in chrome plated tubes, and the rockers featured needle roller bearings. 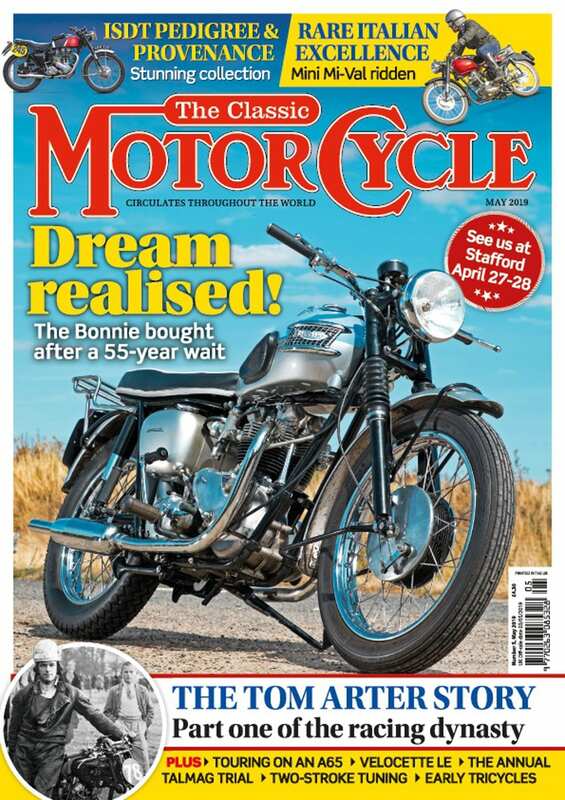 Read more in the March issue of TCM – out now!